Two-way radios are the go-to technology for enterprises around the world- connecting people whenever they need reliable, instant communications. 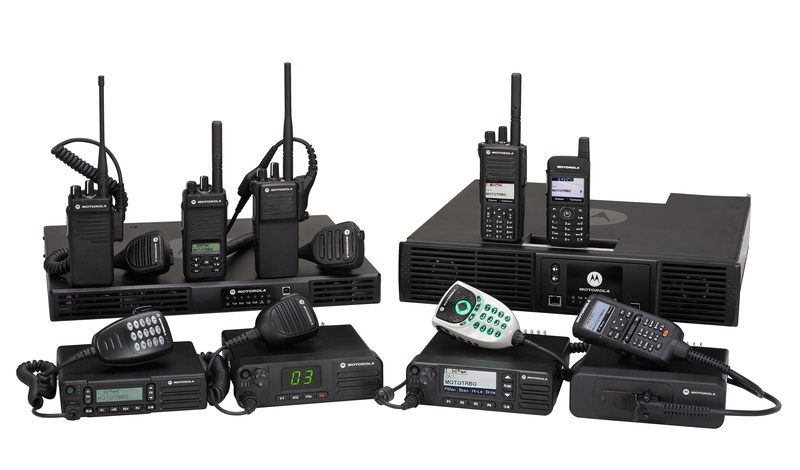 We proudly represent the full-line of Motorola Solutions MOTOTRBO™ Mobile and Portable Radios, Systems and Accessories. From basic voice-only models to feature-rich voice and data radios, the MOTOTRBO two-way radio suite offers you a variety of devices to choose from. All of which can work together so each employee is equipped with the radio that best suits their job responsibilities. MOTOTRBO radios are capable of much more than basic push-to-talk with the addition of business-specific applications. Apps that increase safety, efficiency and productivity- all through your MOTOTRBO radio. Learn more about the many apps available for MOTOTRBO radios. Interested in MOTOTRBO? Schedule a FREE Demo today!